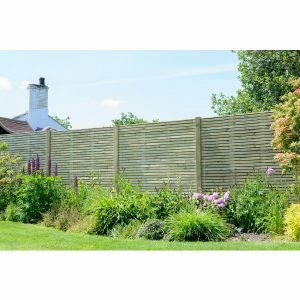 If you want your garden fence to match the pristine construction expected of any European fence, choose continental panels for your dream fence. 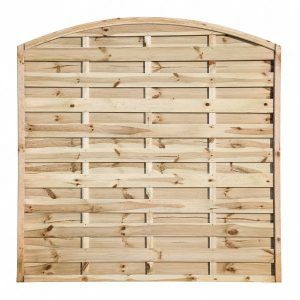 Also known as decorative panels, they provide privacy and security just like their traditional fencing counterparts. 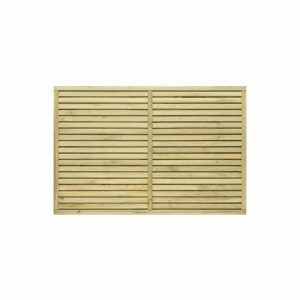 At Sheds to Last, we supply high quality continental panels made from high quality timber. The aesthetic appeal provided by these makes your fences desirable and beautiful. 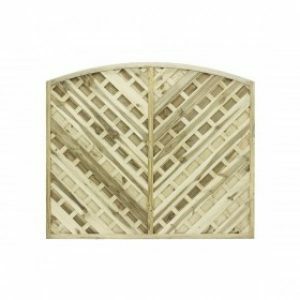 When you choose our contemporary continental-style fence panels, we offer you a striking range of designs that encompass styles such as omega toped panels, slat fences, hit and miss and other trendy fence finishes. 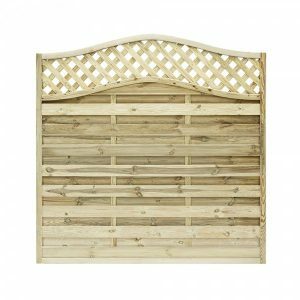 We make sure that your garden fence becomes a feature to behold. Choose any fence height and we will make it attractive with our unsurpassed continental panels. We won’t rest until we deliver what you order. 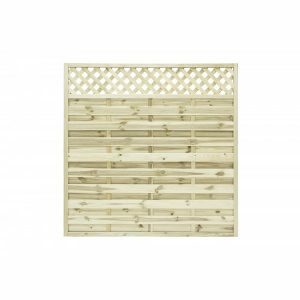 Contact us and check out the lattice topping or trellis adornments that make your fence functional yet attractive. At Sheds to Last, we ensure that the panels are pressure treated. No more time or costs incur to treat the fence after some months. Don’t worry about inclement weather. Our panels can erect fences in regions that experience harsh and fast winds. 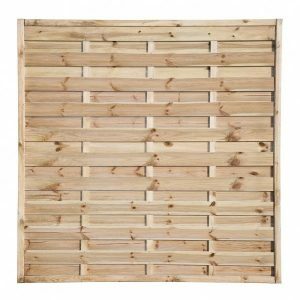 We will provide continental panels for your vertical or horizontal fence and top it up with a superbly finished trellis. 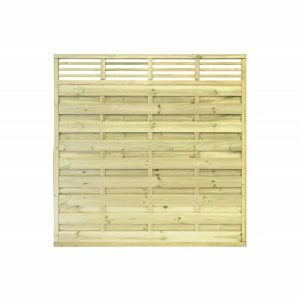 When you buy continental fence panels from Sheds to Last, you can rest assured that you are getting the best value for money. We offer the best prices and we maintain quality. Check out our range of panels on our website and request for a free, no obligation quote.